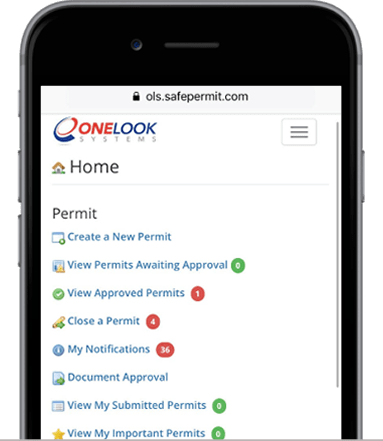 Our Permit To Work system, SafePermit is a cloud based software solution designed to address the inefficiencies associated with paper-based permit to work processes. It is a centralised electronic system enabling you to bring people on site, obtain permits to work and check qualifications and insurance requirements. All work is electronically validated to ensure that the correct PPE is used and safety and qualification requirements are met and adhered to. See all work taking place on your site, in real time. Alert permit raisers of other work being completed in the area. Instantly notification if a permit is raised in your area. We take your current SOP’s and build the workflow of the platform to match, ensuring every permit is fully compliant. As the raiser completes the permit the platform assess the type of work and adds PPE & safety requirements based on your own procedures. Provides an at-a-glance view of metrics across all locations from one screen. 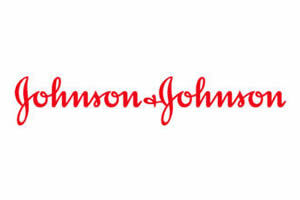 Facilitates the creation of reports on all data captured in the PTW process. Quick access to see all work scheduled to take place. Generate permits for regular tasks in seconds. 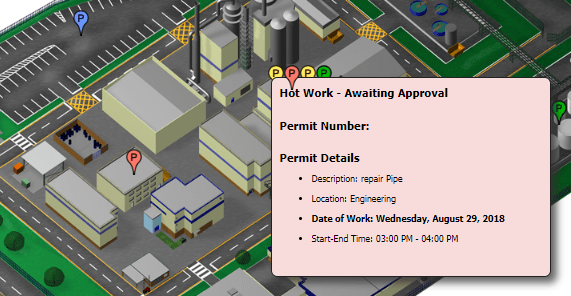 Create, complete and close the permit to work process from any device at any location. Once the permit has been reviewed the permit can be printed and given to the worker which can also be archived. Kinsale Energy operates two gas production platforms off the coast of Cork and a small onshore gas terminal. – Anthony McDonnell Health, Environment & Safety Manager Kinsale Energy.